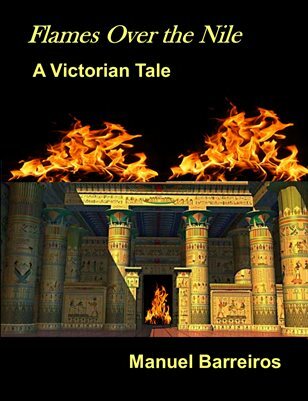 A fantastic adventure.A princess from the pharaonic times asks for help to recover her treasure to be able to leave the Isfet (a kind of pugatory ) and enter the Elysean Fields. in This quest the british secret service ( SIdney Orebar,Sir Mortimer Hunter, Moira Hunter and Amelia Star) join forces with the German intelligence (Von Kulov and Marion ) .But the secret sect of the Illuminati and the mercenaries of the Mahadi want the treasure. Pure adventure and action with humour and suspense.